Welcome to BeWise driving school. 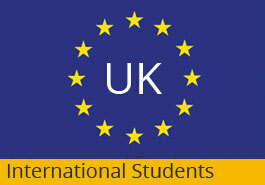 We are an independent school, offering top quality driving lessons in Surrey and the South-West London area. Learning to drive is part of the wider educational experience of life. Because of this, we approach our driving lessons like an individually tailored curriculum. Of course, there are things that you have to learn. But every person learns in a different way, and through different triggers. And one-on-one tuition such as driving lessons allows for a really personalised experience. That’s why we like focus on talking to our customers throughout the process, to ensure that they’re getting the right experience our of our lessons, and are happy with the pace, style and approach to the lessons we’re offering. When learning to drive, it helps to be reassured and feel confident in the presence of your instructors. 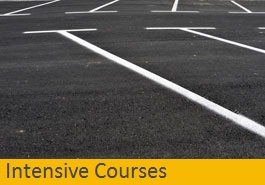 All of our instructors and experienced and have great track records, with DVSA Approved Grade A experience. But we know they’re qualified when we employ them – our focus is to regularly train and update our methods to ensure that every single member of our team is professional, polite, helpful, kind and reassuring. A large number of our customers are young, driving for the first time, and / or understandably nervous. We put the emphasis on making you feel at ease, then go from there. Ultimately, our goal is the same as yours. We want you to pass your test by following our course. We then want you to have the confidence and the level of skill necessary to go out there on the road, and be safe, competent, diligent and able to adapt to your surroundings. Of course, the added benefit to us is that if we succeed – and we usually do – that you’ll then recommend us to your friends and family! And we got a lot of referral business, so that ought to tell you something! We cover a large area, spanning the area in and around South West London. Need driving lessons in Wimbledon? We’ll come to you. We’re based in Mitcham, so driving lessons in Morden or the Wimbledon area are easiest for us to plan and the most available, but we also offer driving lessons in Epsom and the surrounding Surrey area. And we intend to expand our coverage over time, so if you’re looking for lessons within the wider area, give us a call and we will do everything we can to accommodate you. At BeWise, we want to work to ensure that your lessons are affordable, and always competitively priced in the areas in which we operate. Take driving lessons in Epsom, for example. As a densely-populated area near London, there are a lot of driving schools out there. So, we ensure that we’re extremely competent of course, but also that we can always offer rates that are fair and competitive, as well as regularly offering promotions and special deals to prospective and existing customers alike. We regularly update and rotate our offers, so get in touch to find out what we can do to help you comfortably be able to afford your driving lessons. To get in touch and find out more about what BeWise have to offer, visit our contact page. A member of our team will get back to you as soon as possible. BeWise driving School is an independent driving school based in Mitcham which offers top quality driving lessons in and around South West London. You can be assured that BeWise has highly qualified DVSA Approved Grade A, experienced Driving instructors who are committed to providing you with the best possible environment in which to learn to drive. Our instructors are professional, polite, patient and friendly driving instructors and can put even the most nervous of drivers at ease. 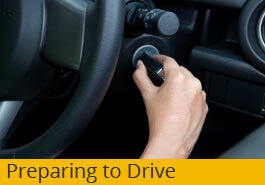 Driving lessons with us will be structured to your individual needs, and at your learning pace. This will ensure you can get as much as you can from each lesson and set you on your way to successfully passing your test as soon as possible. 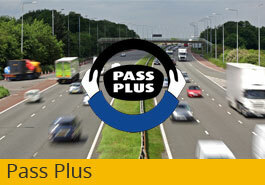 Our aim is to make you an excellent and safe driver for life. We are confident that driving lessons with us at BeWise Driving School will be both enjoyable and momentous and we strive to provide learners with value for money, affordable driving lessons. 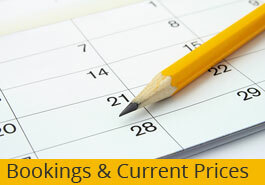 Contact us now to get the latest offers, promotions or to book a driving lesson.